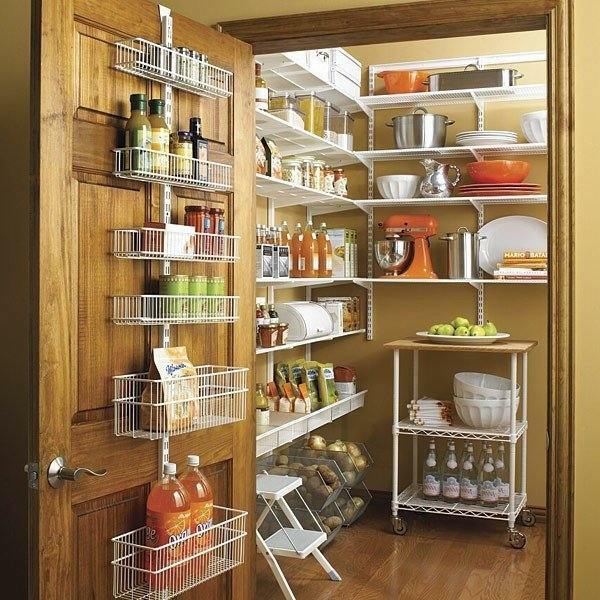 Kitchen pantry storage solutions are essential for every housewife. 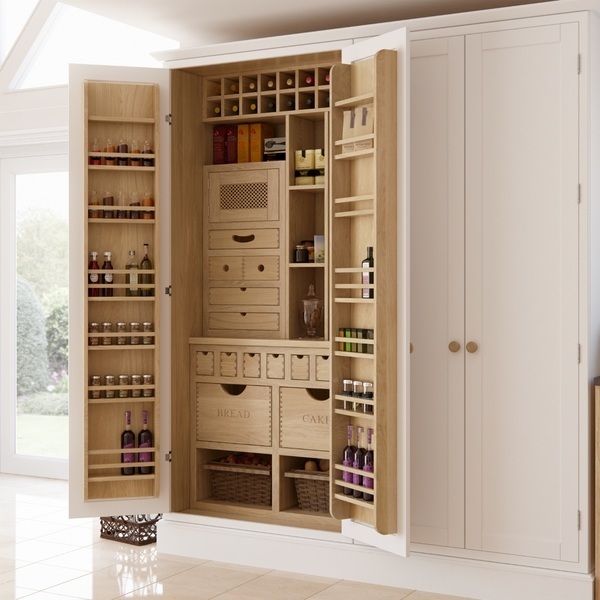 The pantry can be a separate small space, a cabinet or cupboard where you can store food, dishes and cutlery. Without any doubt, it is a necessity for every home and every kitchen. 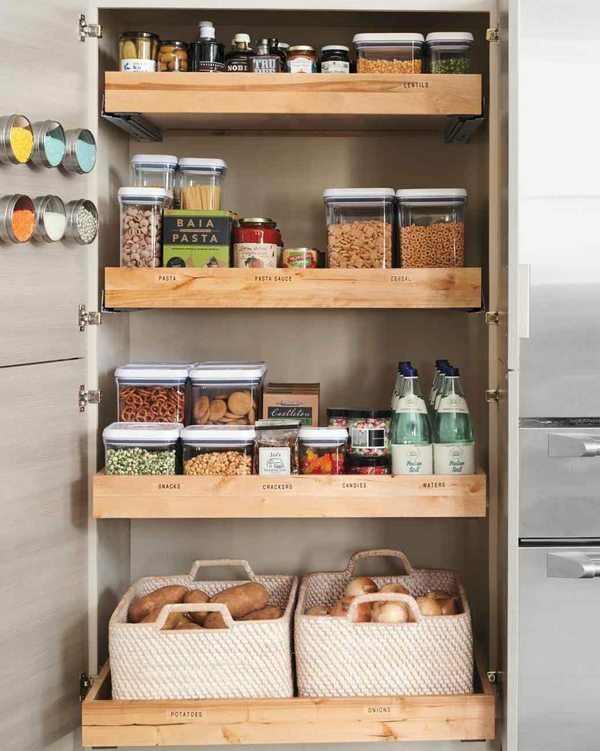 Pantry storage cabinets are one of the most functional pieces of furniture in the kitchen and allow you to know where and what you have, you can quickly find the ingredients you need to cook dinner, even if you have very limited time for cooking. 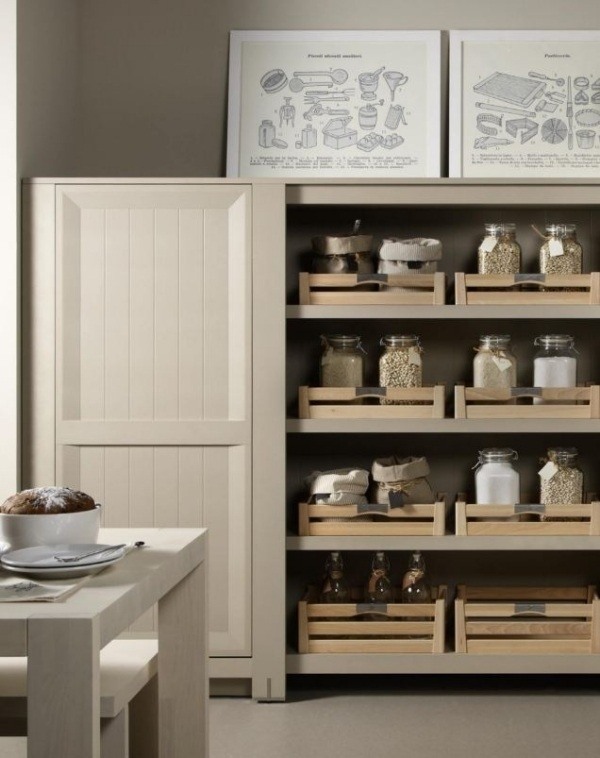 Despite the priority of the functional side, pantry storage ideas can be quite stylish, even in the smallest of kitchens. 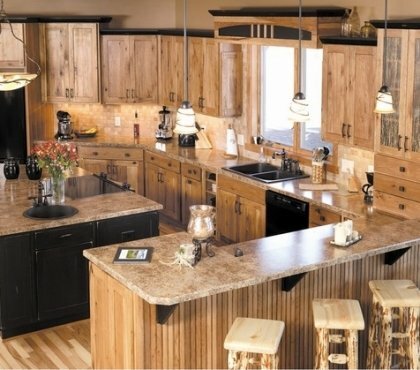 Very often, housewives that have a large kitchen and pantry complain from a lack of space. 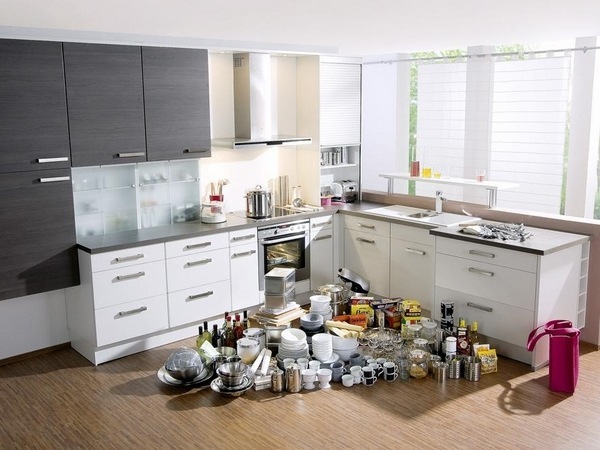 Usually this occurs when they do not know how to organize and store products and cooking utensils. Untidy and disorganized pantry looks cluttered and unpleasant, and the worse is that you can never find a thing or product fast enough. 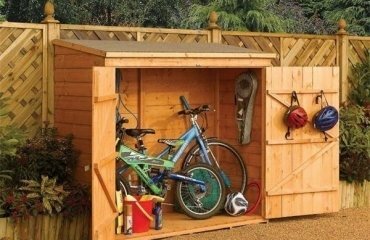 Storage space is too valuable to waste and to use every inch of the space you can start with some simple steps. You can easily convert your existing kitchen cabinets and turn them into cabinets for food storage by simply adding a few shelves. Pantry cabinets in the kitchen is a very useful place where you can store virtually everything from jams, pickles, condiments, cereals, baking ingredients, cooking utensils, tableware, etc. 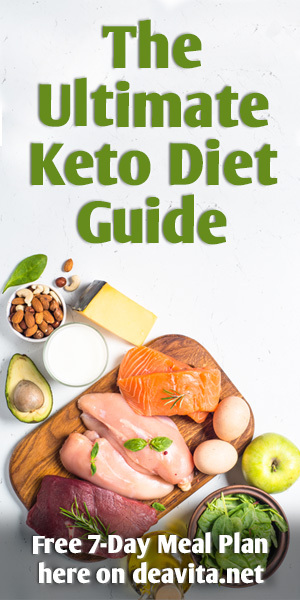 Most products with a long service life that do not require the use of refrigerators – potatoes, watermelons, onions, garlic – can be stored in a pantry cabinet and be at hand when needed. 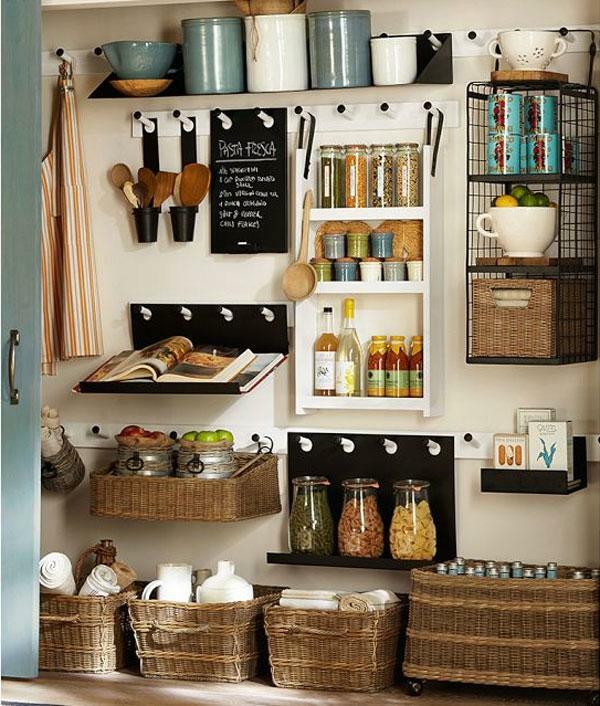 One of the best kitchen pantry storage solutions is to organize the frequently used foods at eye level on the shelf, as well as groups of ingredients from favorite recipes together. This will save time and you will always have a good idea of whether you run low on pasta or flour, for example. 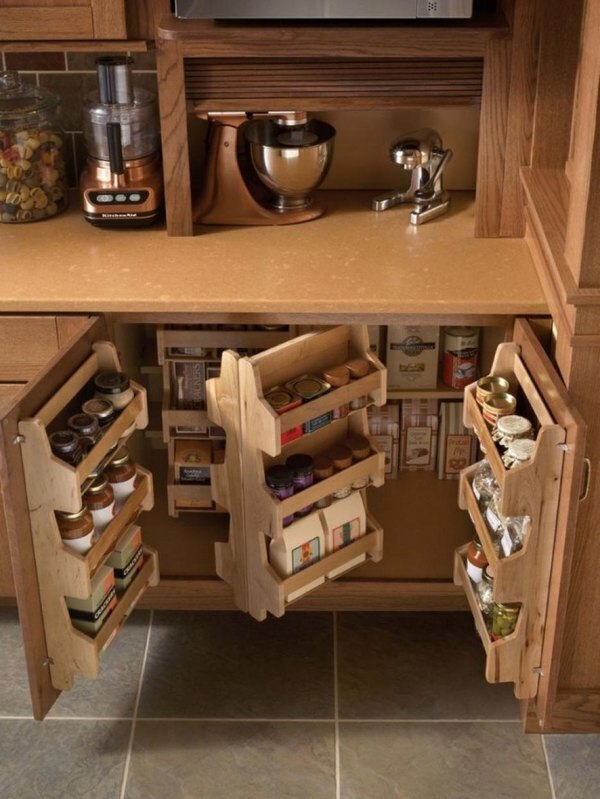 When you want to make your kitchen pantry functional and comfortable, you need to plan carefully and think creatively. 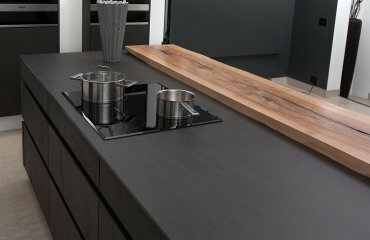 In addition almost every kitchen is full of little things and kitchen equipment which you need at hand and running every time the pantry is a waste of time and energy. You need to create a shelf, or arrange a place in a kitchen cabinet to store all those things or hang some convenient hooks for storing utensils under the kitchen cabinets. 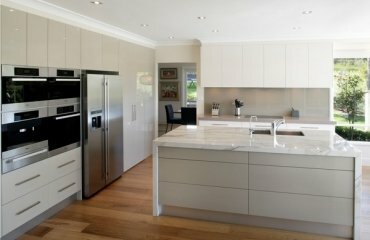 There are millions creative kitchen pantry storage solutions which help to maintain the order and good appearance of your kitchen. 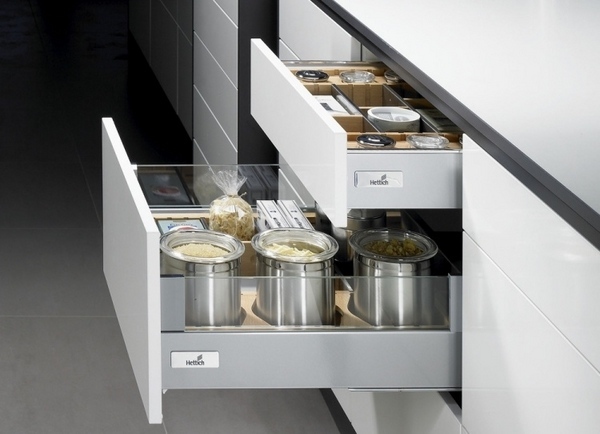 Pantry shelving systems are the best friend and the best working storage solution. 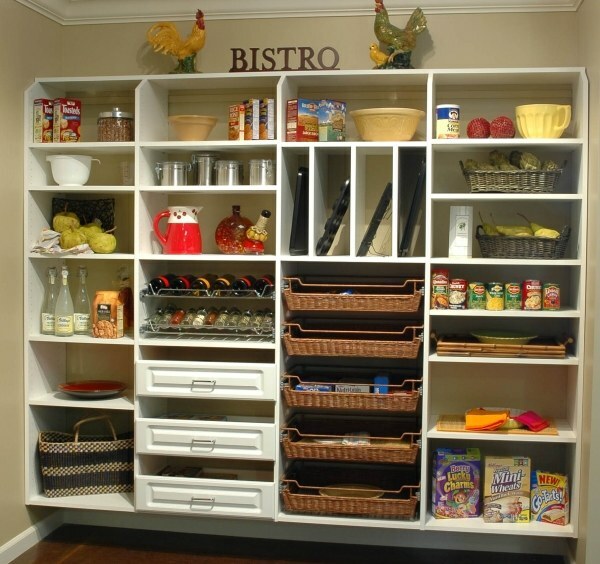 Pantry shelves can be of various sizes and made of various materials. When you plan your pantry shelves it is best to start with the idea what you are going to place on them. Try to draw a sketch so that you visualize your idea. 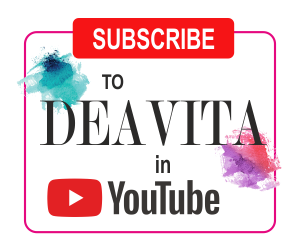 You can opt for a DIY project and build your own pantry shelves, which will give you many benefits in financial terms, in terms of design and of course, functionality. The most popular material for pantry shelving systems is wood or plywood. Such shelves are easy to make and you can fasten them with bars or brackets. Wooden shelves are very practical and reliable. 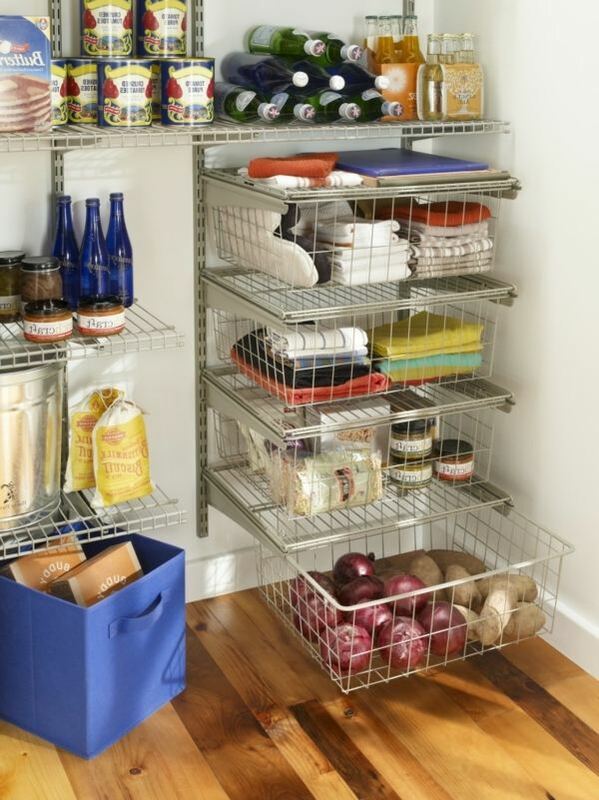 Metal pantry racks are another excellent idea. They are compact, durable and reliable but assembling such racks is more complicated and requires more skills. 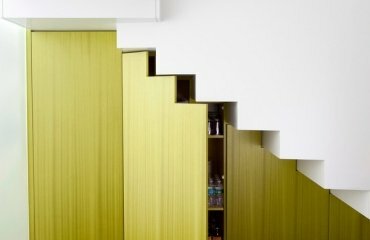 If you plan your pantry shelves and cabinets as a floor-to ceiling design, you must have a convenient ladder to access the upper shelves. An easy organization will help you and you can organize cooking ingredients – divide your supplies into two categories – those that you use often, and those that you do not use very often. Throw out expired cans and bottles. It is best if you keep oil, flour, salt and canned tomatoes at waist level for easy access. Spices should be carefully marked, sealed or stored in transparent containers. 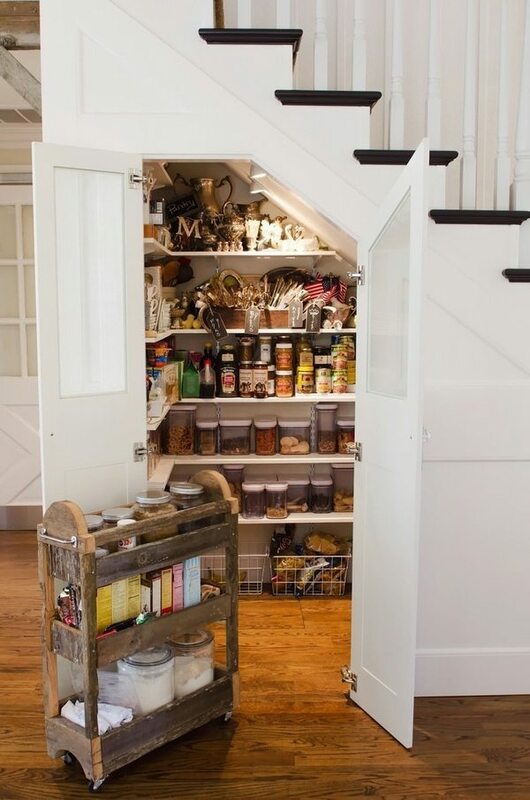 The best place for spice jars is near the door of the pantry. 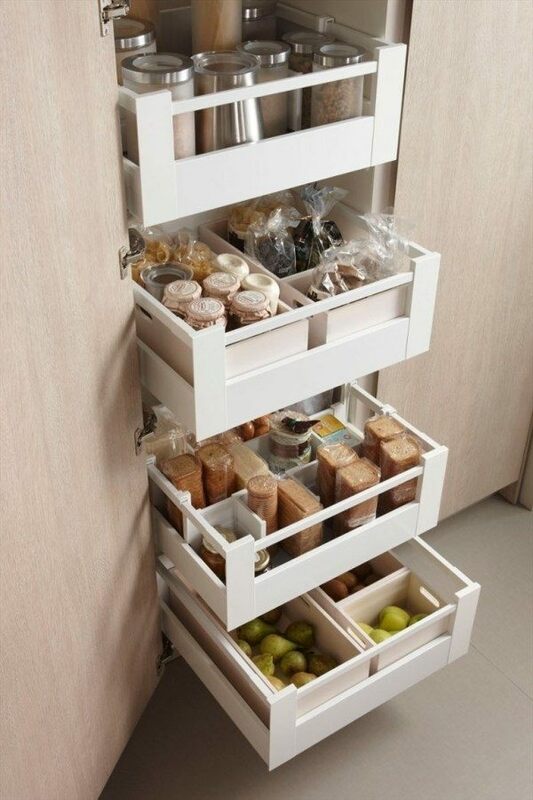 Cereal and pasta can be stored on the upper shelves. Products that are not used on a daily basis such as canned fish and pickles must be stored on the lower shelves. The lower shelves can accommodate storage baskets, crates, boxes, etc. 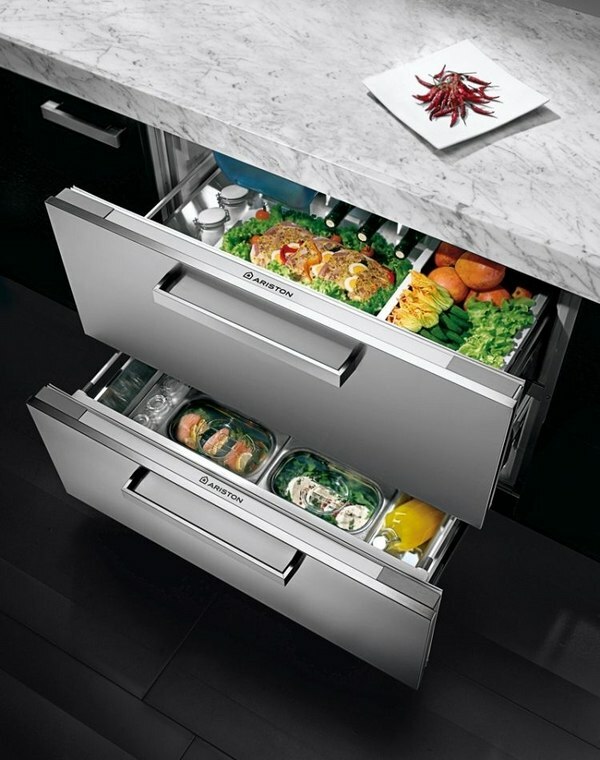 When you haven’t got a pantry area choosing kitchen cabinets that provide enough storage is essential for your comfort. 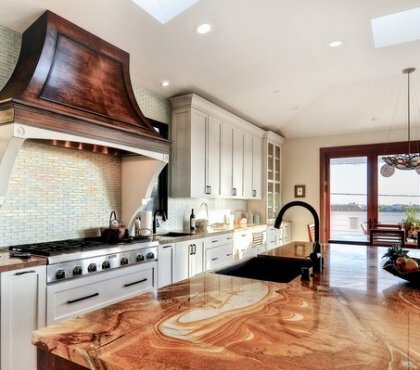 Many people are attracted to contemporary designs, sleek appearance and do not think of convenience and functionality. 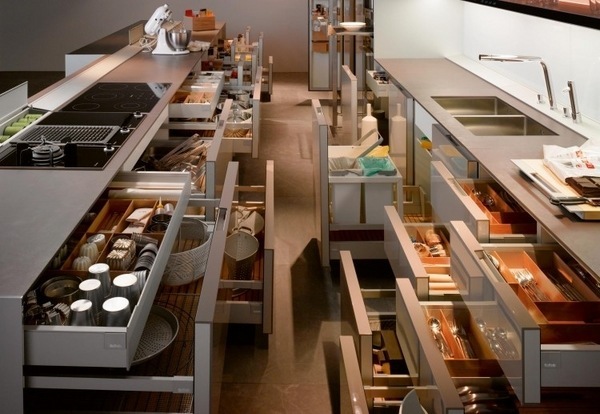 However, this is essential and we will show you some creative storage solutions in modern kitchen cabinets designs. 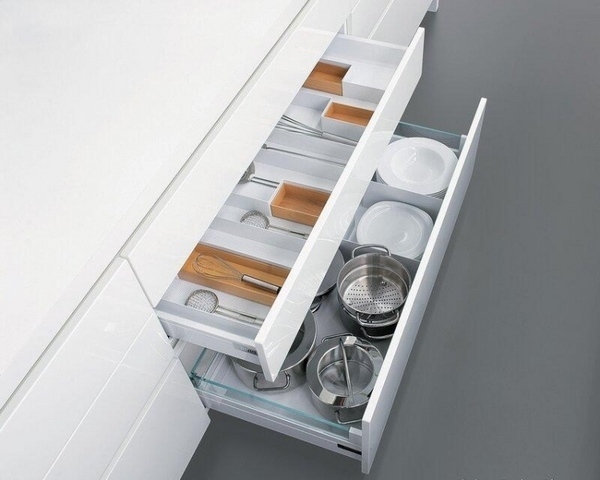 Modern materials and technologies feature fantastic kitchen cabinet organizers yet you have to make sure that the cabinets are functional and provide easy access to everything that you need. 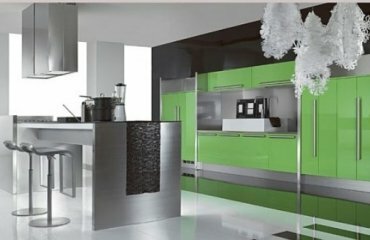 Modern kitchen cabinets offer excellent storage solutions and you can have them custom made or create your own organization system. 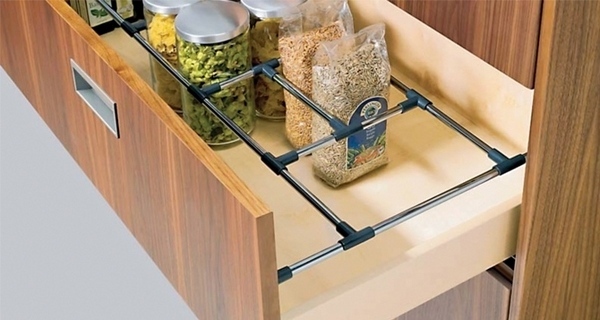 Built-in racks for vegetables, onion, bread or spices will separate the basic supplies. 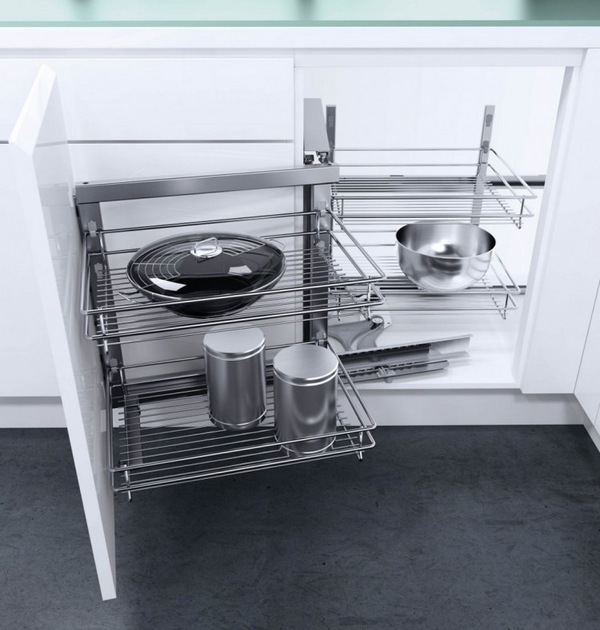 Rotating racks will give you the convenience to use the deepest parts of the kitchen cabinets and when you need a particular pan or pot you will not have to get everything out and dive into the cabinet. 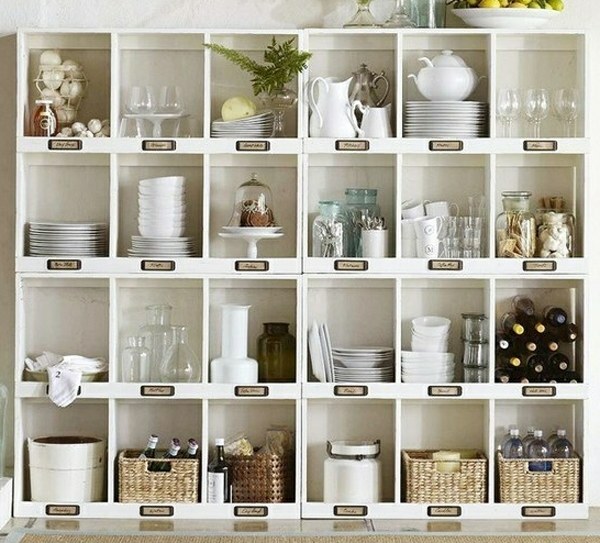 Add labels to built-in drawers in the kitchen cabinets for the different groups of supplies. 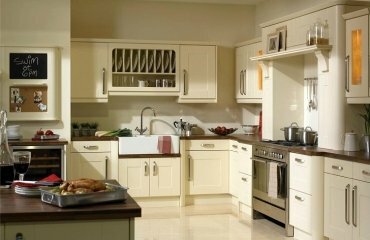 Horizontal cabinets are especially useful and easily organized and many modern kitchen designs are equipped with large drawers for storing cookware and food supply. 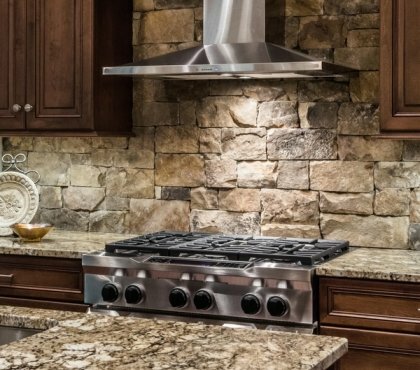 Handless kitchen cabinets, modern closing mechanisms, metal baskets and storage racks, built in wine storage shelves – all these will help you organize your kitchen area to be as convenient and effective as possible. 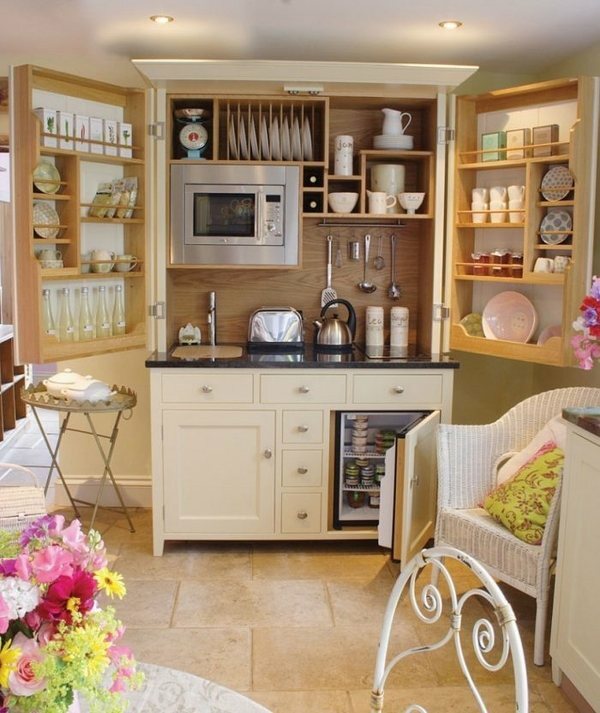 Check many more fantastic kitchen pantry storage solutions in the gallery below for inspiration and ideas!